During the past 40 years, companies have made substantial progress to incorporate formalized modeling and quantitative methods into pricing. During this time, Pricing has become more and more recognized as a unique discipline, much like Marketing and Finance, requiring specific skills for success. I would suggest that the growth of Revenue Management across more and more industries has helped spur this development. 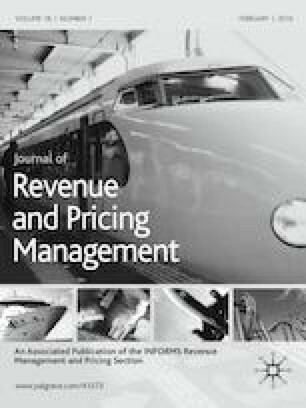 Although a wide variety of articles and books have been published to support this transformation, relatively little has been published about the human assets and resources specifically required for pricing program success. Stephan Liozu explains that a primary motivation for this book is to address that need.